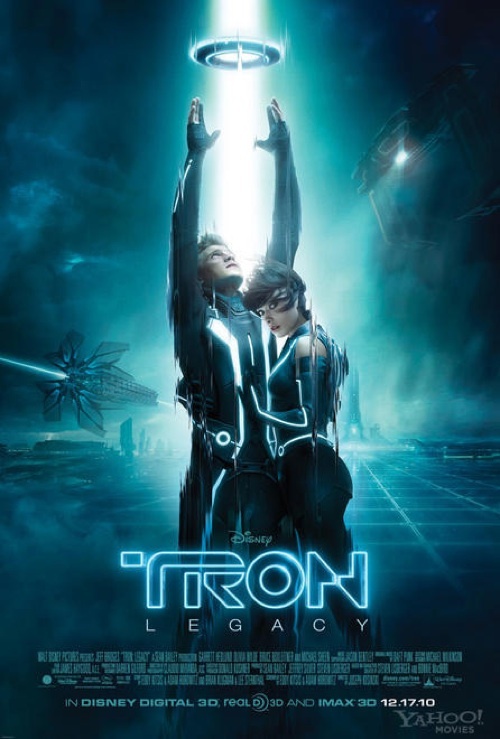 I happen to like the original TRON. It’s nothing if not dated, but the experience of seeing the film in the theaters back in 1982 must have been a special one. The filmmakers threw themselves earnestly into the creation of this computerized world, and despite the intervening years there’s still something graceful about the look of the film. And so, despite TRON: Legacy being one of those films you hear about endlessly for two years before it finally arrives in theaters, I remained intrigued. This type of overwhelming ad campaign is a tenuous scenario for any filmmaker to deal with, the hype certain to both fill seats and raise expectations to nearly unachievable levels. An Avatar-sized budget, a score by Daft Punk, and the kind of franchise building we haven’t seen from Disney since Pirates, TRON: Legacy is quite evidently a BIG DEAL. So how is it? Well, that’s a complex question. In some ways this is pretty standard stuff, the kind of holiday fare kids and parents can munch popcorn to. In other ways, this is one of the most remarkable films I’ve ever seen. As much as Country Western music is derided, there’s something romantic about its weathered subject matter. An ambling loner in a bar, a whiskey and a beer, a battered jukebox. It’s cliche, but it’s also purely American, and this is I think is what allows it to transcend a genre so many people love to hate. 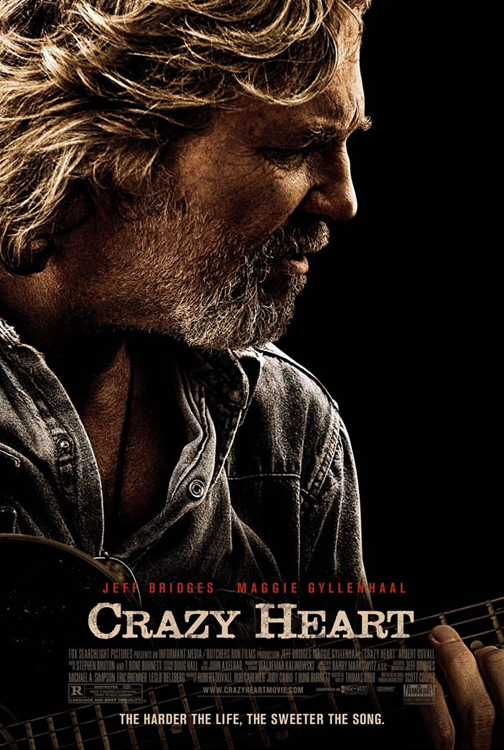 This archetype forms the basis of Crazy Heart, written and directed by Scott Cooper in his debut behind the camera. 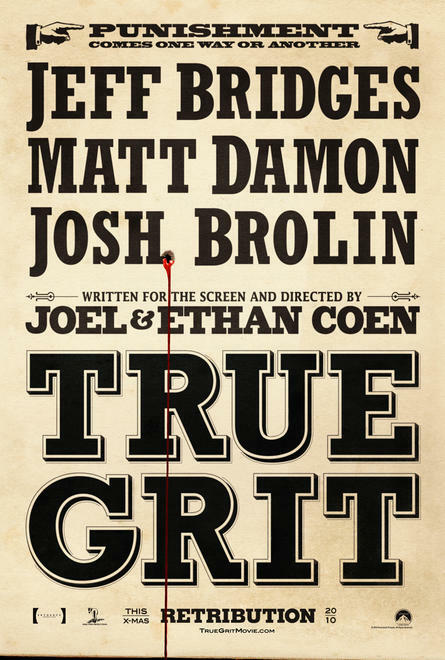 Following that lone figure through the travails of his older years, the film surveys the modern American West lifestyle as well as the broader themes of a washed-up musician, tiredly yearning for his glory days.